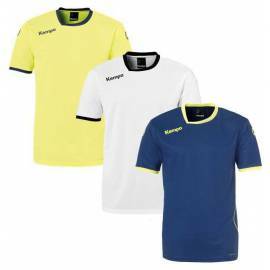 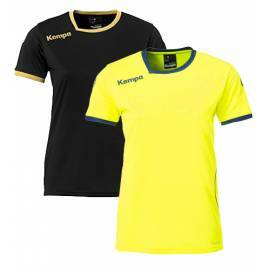 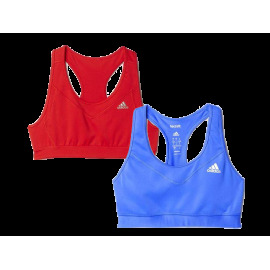 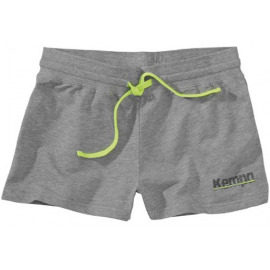 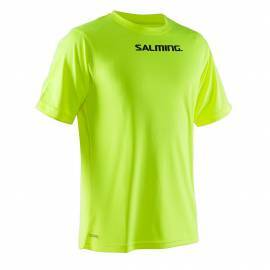 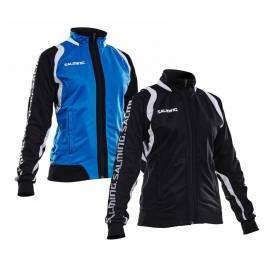 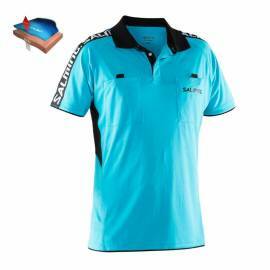 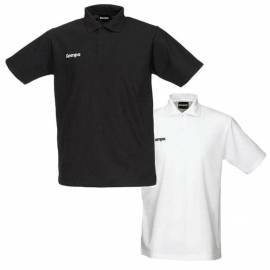 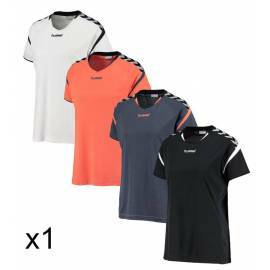 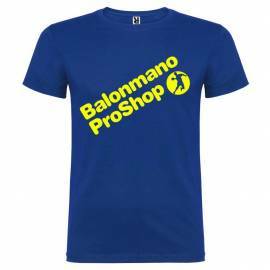 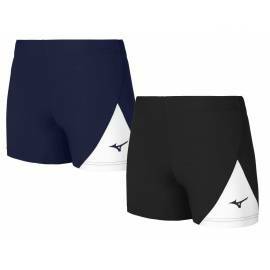 The textile that offers Balonmano Pro Shop is a huge variety of clothes, both for training and handball matches as for daily life, the fabric of your favorite brands casual and fashion models. 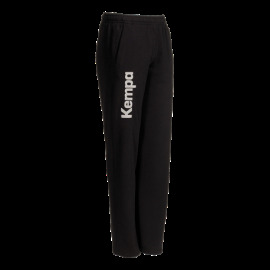 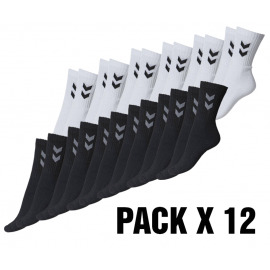 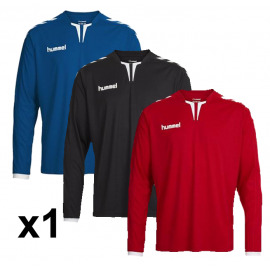 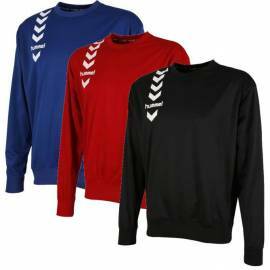 We have the widest variety of National Team official clothing, T-Shirts for your training and pre-games, sweatpants, short pants and goalie pants, hoodies and jackets for when the cold days come, baselayer clothing to improve your game and the best selection of handball socks. 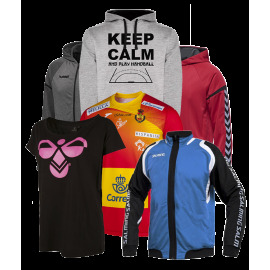 Clothes There are 169 products. 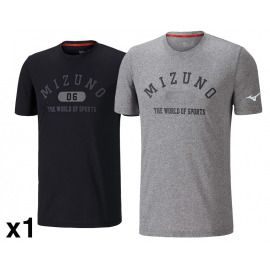 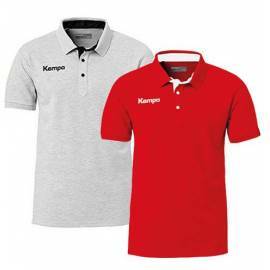 Widest selection of Official Clothing from the best National Teams of the moment. 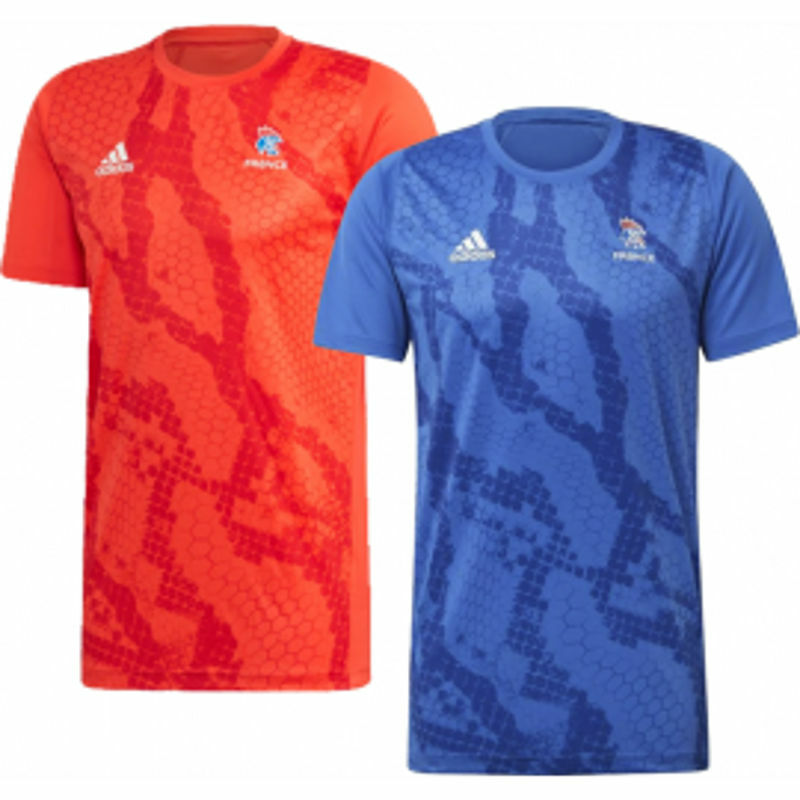 Spain, Germany, France, Croatia... 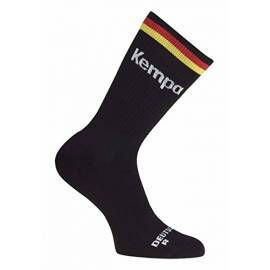 It does not matter who you support, you will find it here. 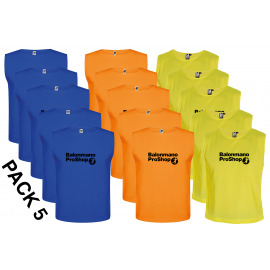 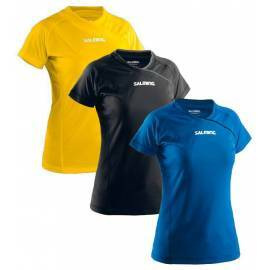 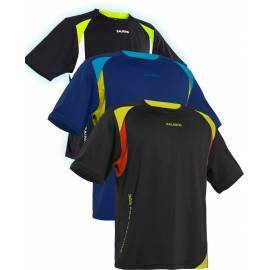 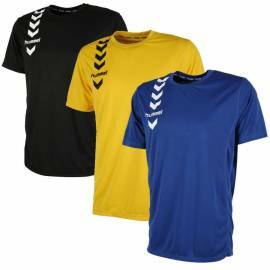 Are you in need of handball t-shirts? 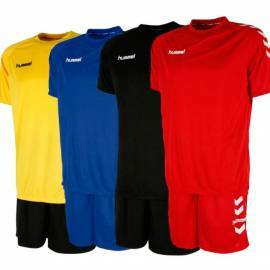 Stop searching, we have everything you need, whether you need training t-shirts, pre-game t-shirts or game t-shirts. 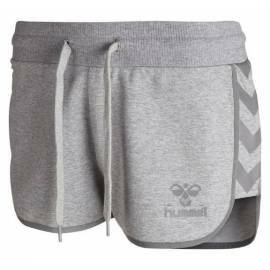 Short pants, game pants, sweatpants, goalie pants. 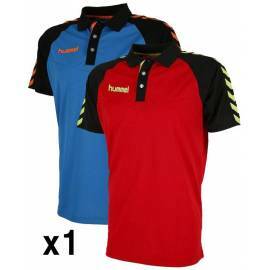 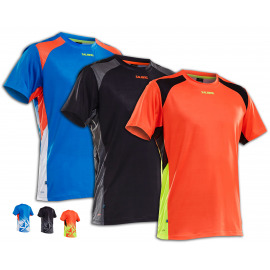 We offer a wide selection of first class clothing so you play with exactly what you need. 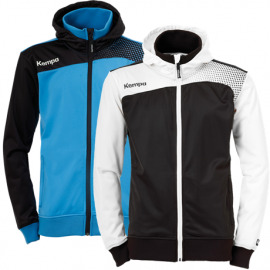 Training hoodies and jackets, everything you need. 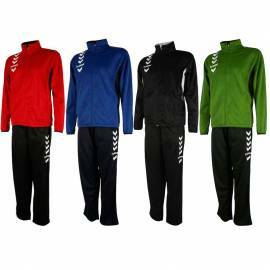 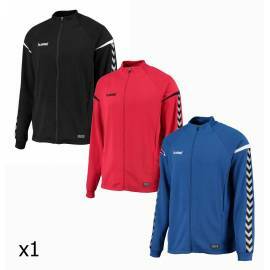 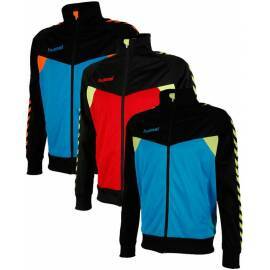 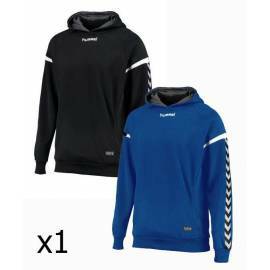 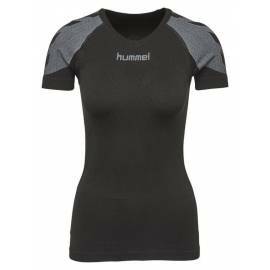 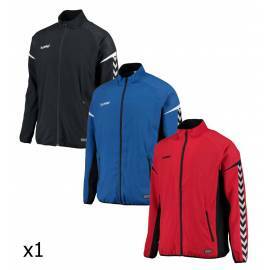 Hummel, Salming, Adidas... Any brand you might need, any color you want. 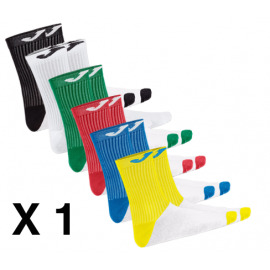 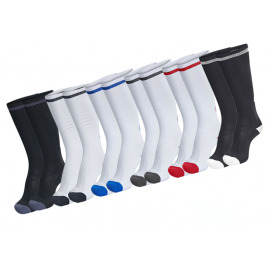 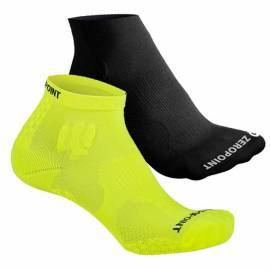 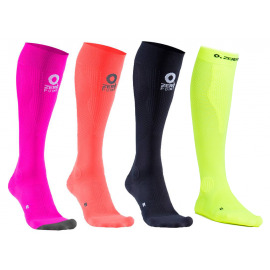 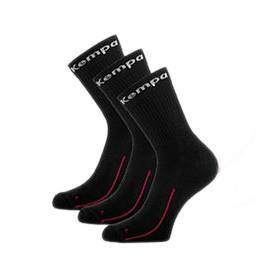 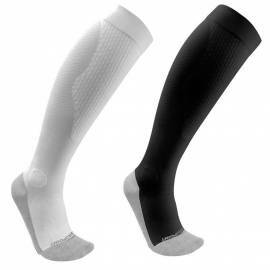 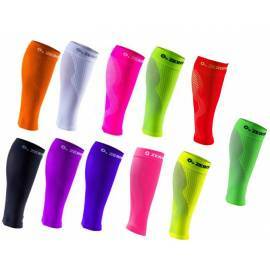 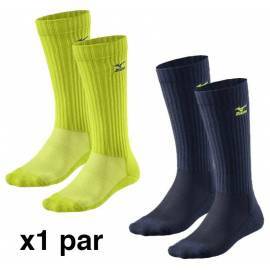 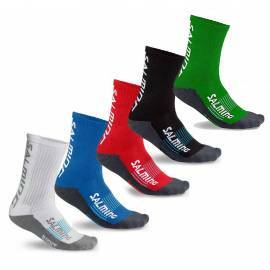 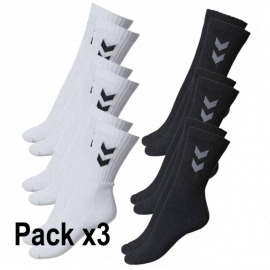 Whether you are looking for the warmth of long socks, the convenience of short socks ore just for the adequate color, we have it here for you. 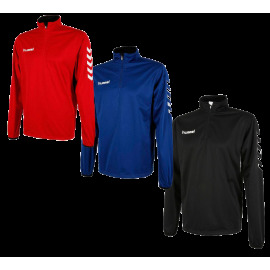 Only first class brands for first class players in a wide variety of prices and colors. 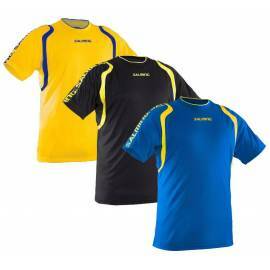 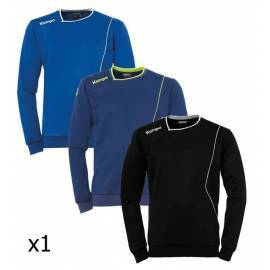 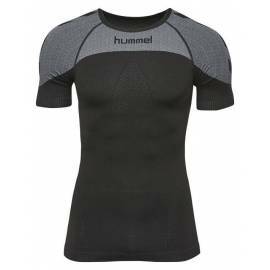 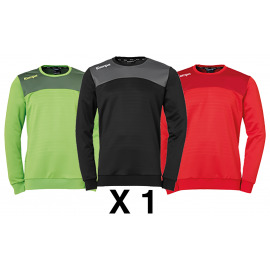 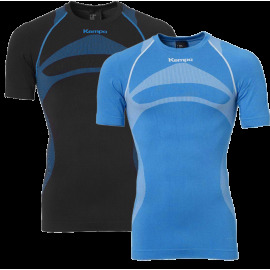 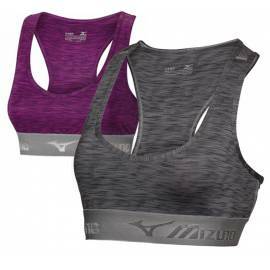 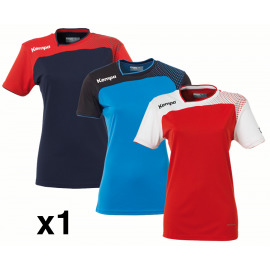 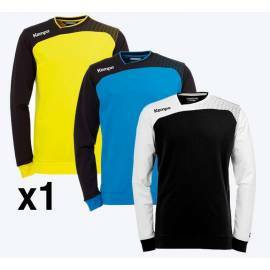 Wide selection of baselayer clothing. 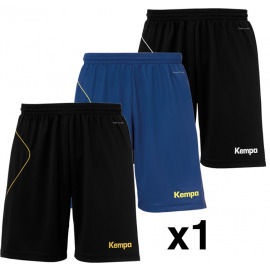 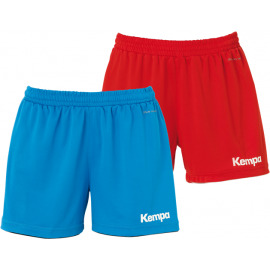 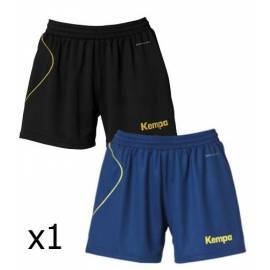 Hummel, Kempa, Zero Point... Find your perfect match! 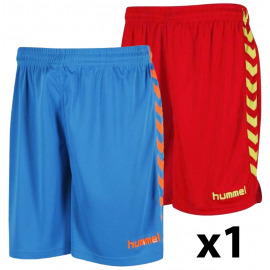 We all know that handball is more than just a sport. 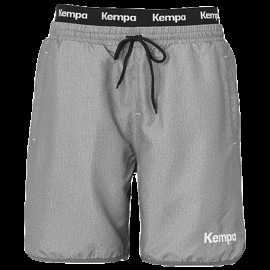 Show it to others wearing your favorite handball brands outside the court, on the road to your most important games... anywhere you want!